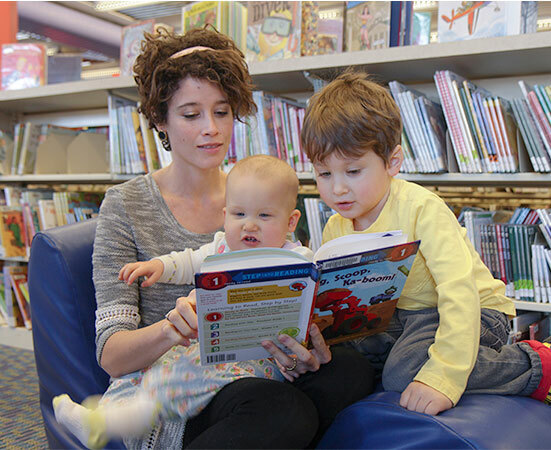 Reading aloud to preschoolers improves their reading comprehension and vocabulary. Trained members of the Jumpstart Corps from the University of Missouri will read with small groups of children and parents in four 15-minute sessions, so you can drop by any time. Different books will be shared each session, and you may attend more than one if space allows. Ages 3-5 with an adult.